SHRM-Atlanta's intensive, in-person exam review course prepares attendees to sit for HR certification exams. Weekly courses begin with orientation on August 16, 2018 and will be held every Thursday, with the last course on November 8. Not sure if this course is right for you? Find out more before signing up by attending our next Info Session. View our Calendar and Register Here! The SHRM Body of Competency and Knowledge (SHRM BoCK™) is the basis for the SHRM credentials. The SHRM BoCK describes the behavioral competencies and HR knowledge which HR professionals need for effective job performance. 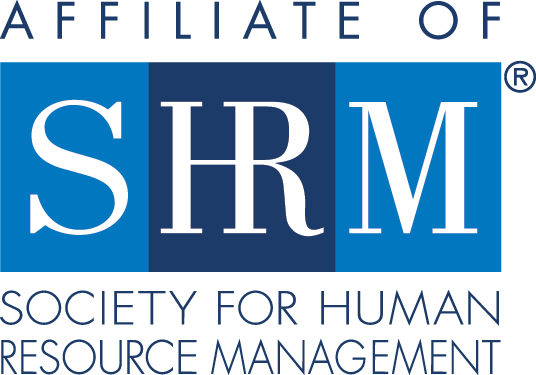 Future Member registrations include one year of SHRM-Atlanta membership that becomes active once the registration has been processed. If you should cancel your registration, the prevailing cancellation fee as well as the $149 membership fee will not be refunded. Cancellations received after August 9, 2018 are completely non-refundable. Please register by Wednesday August 1, 2018 to ensure receipt of your learning materials at Orientation. Registering after this date may delay shipment of your learning kit. SHRM-Atlanta does not offer certification exams and review course registration does not cover exam fees. Checks/Money Orders must be made payable to SHRM-Atlanta. Registration is not confirmed until payment is received. Cancellations must be received by August 9, 2018 ($75 cancellation fee will apply). No refunds will be granted after this date. Registration is not transferable to a future course. Beverly Lucas is an employment law attorney with Lucas & Leon, LLC, in Clarkesville, Georgia. With more than 20 years of Human Resources experience, Beverly holds both the Society for Human Resource Management’s Senior Certified Professional (SHRM-SCP) and the Senior Professional in Human Resources (SPHR). She received her juris doctorate degree from Atlanta’s John Marshall Law School. Beverly is a member of the SHRM Atlanta Chapter, the National Employment Lawyer’s Association (NELA), the Georgia Bar Association, and the American Bar Association. In addition, Beverly is currently participating in Habersham County Leadership program. She has an extensive background in community service, including serving as the president of the Gilmer County Rotary Club, the American Heart Association, The American Cancer Society, and the Alzheimer’s Association. Beverly is admitted to the Appeals Court of Georgia, the Supreme Court of Georgia, and the Northern, Middle, and Southern Districts of federal courts of Georgia.